﻿ What Are Different Types Of Thyroid Disorders? What Are The Different Types Of Thyroid Disorders? Thyroid, a tiny, butterfly-shaped gland, plays an important role in your well-being and health. So how come we know so little about it? Your thyroid lies in the front of your neck, just below ‘Adam’s apple’ (this is the lump or protrusion that is formed by the angle of the thyroid cartilage surrounding the larynx which is also called the ‘voice box’). 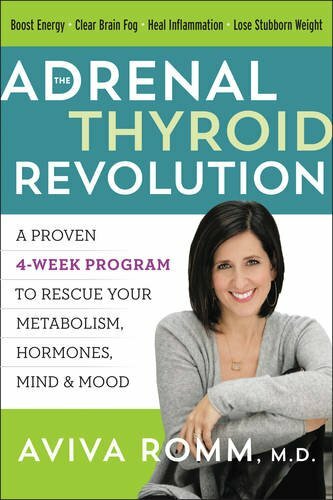 The thyroid makes sure the body’s metabolism, temperature, vitality and development are in order. Women are affected by thyroid disorders more often than men, and some statistics show that 1 in 8 women will suffer from a problem related to this endocrine gland at some point in their life. Scientists now believe that thyroid disorders are often caused by the person’s lifestyle; it’s not all down to genetics. The main external factors include exposure to a toxic environment, the consumption of chemically­-laden food and water, and deficiency of certain nutrients. 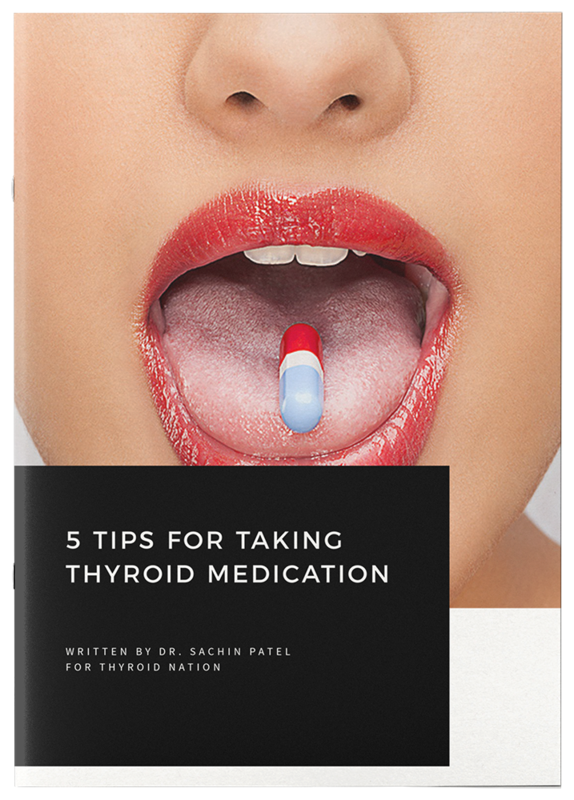 In this article, I’ll briefly introduce the thyroid’s function, and describe the five most common thyroid disorders, as well as treatments for them. The thyroid gland takes iodine from the food and converts it into thyroid hormones. Hence, in geographic areas where iodine supply is scarce (and is not supplemented), we can often see more people with thyroid problems. Iodized table salt is usually a good source of iodine. 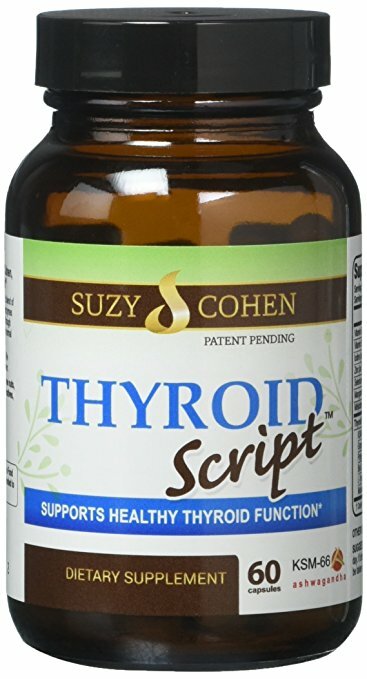 T3 and T4 are two of the hormones the thyroid secretes and they control the metabolism. The other thyroid hormone is calcitonin, which regulates calcium levels in the blood and bones. The thyroid makes sure we have sufficient energy – the first symptom telling you that something is wrong is often tiredness. The thyroid is responsible for growth and development. If children don’t get enough thyroid hormones when they’re growing up, this can result in brain abnormalities and lower IQ. Normally, the thyroid is not visible or palpable. When the function is disturbed, the gland can become abnormally enlarged – this is known as goiter. In general there are 13 signs you may have a thyroid disorder and you can find below 5 specific thyroid disorders with their symptoms and specific treatments. The condition is easily treatable. However, if it remains untreated, serious heart problems can develop. Conventional treatments for hyperthyroidism: If the condition is in its mild form, anti-thyroid drugs are prescribed. If hyperthyroidism is a result of Graves’ disease (which will be described later) or you are over 50, radioactive iodine is commonly used. In some cases, surgery is recommended, especially if the enlarged thyroid obstructs breathing. Limiting foods that contain goitrogens (or preparing these foods in a different way) – goitrogens are compounds that make it more difficult for the thyroid to perform its function; examples of such foods include soy, peanuts, strawberries, broccoli and kale. Filtering water to eliminate fluoride, bromine and chlorine. Introducing supplements: lithium orotate, probiotics, vitamin D3, omega­-3 fats. 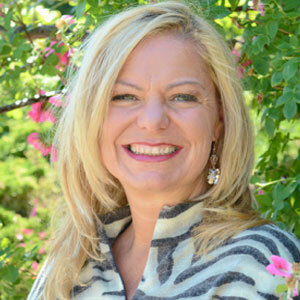 Certain lifestyle changes will also support the treatment process. Make sure you get enough sleep, reduce your stress levels, and avoid caffeine and smoking. This is a condition opposite to the one described above – the thyroid gland is underactive and doesn’t produce enough of its hormones. A person can already be born with a gland deficiency, or the condition can develop later due to autoimmune causes (such as Hashimoto’s thyroiditis described below), radiation therapy and certain medications, or too little iodine in the diet. Conventional treatments for hypothyroidism: A synthetic thyroid hormone is used to increase your T3/T4 hormone levels. The pill needs to be taken every day. Natural treatments for hypothyroidism: I’ve discussed the natural treatments in my article about the 8 natural remedies for hypothyroidism. Hashimoto’s thyroiditis is an autoimmune condition, which means that the body starts attacking its own cells. It is the most common cause of hypothyroidism. Experts believe that the disease initially develops as a result of a virus, bacteria or a foreign body. Not eating enough iodine and exposure to chlorine/fluoride/bromine can also play a role. The symptoms are similar to hypothyroidism. Hashimoto’s is also characterized by goiter – enlarged thyroid. Graves’ disease, too, is an autoimmune disorder and causes thyroid hormone overproduction (hyperthyroidism). The causes are very similar to Hashimoto’s disease, and the resulting symptoms are those of hyperthyroidism. The first phase starts 1 to 4 months after giving birth and results in hyperthyroidism. The damaged thyroid is leaking hormones into the blood. The second phase occurs 4 to 8 months post-pregnancy and presents as hypothyroidism, as by then, the thyroid has lost most of its hormones. In most women, postpartum thyroiditis resolves by itself within 12 to 18 months post delivery. Treatment can be given and it depends on whether the symptoms are those of hyper- or hypothyroidism. Other types of thyroiditis include silent or painless thyroiditis and subacute thyroiditis. They both have similar presentation to postpartum thyroiditis, but are not connected with giving birth. If you need quality bulk accounts, you’ve come to the right place. You can get your accounts immediately after your payment – there is no need to wait. All the accounts are provided in any format you like..